Wisdom teeth pain, infection, or decay-Why third molars are extracted? 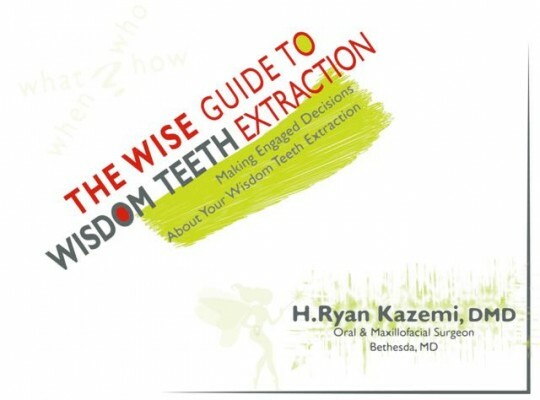 This video discusses common problems associated with wisdom teeth such as infection, decay, and gum disease, and its rational for removal. Extraction of all four wisdom teeth at the same time under IV sedation by an oral surgeon is the best treatment approach. This video discusses the rational for this recommendation. This video reviews indications for wisdom teeth extraction and recovery phase, and guides parents through their kid's experience. Wisdom teeth, whether impacted or not, are frequent causes of pathology and recommendations for early removal has been well documented in the literature and again most recently by a special task force from AAOMS. What is most alarming is that problems occur even in patients with no symptoms or with non-impacted wisdom teeth. This podcast reviews the report by AAOMS task force and other key information to help patients and dentists make better decisions.